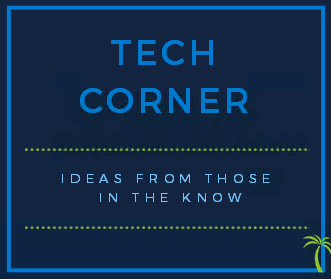 Visit Tech Corner in The Tutor Report for great ideas and instructions on how to create your own website and content marketing. Use one of four ready made templates to create the all-important marketing info-graphic for publication on your blog or website or inclusion in a printed brochure. With some basic power point skills you can change the colors and information in these handy info-graphic templates. Article with sample info graphic and templates at the end. 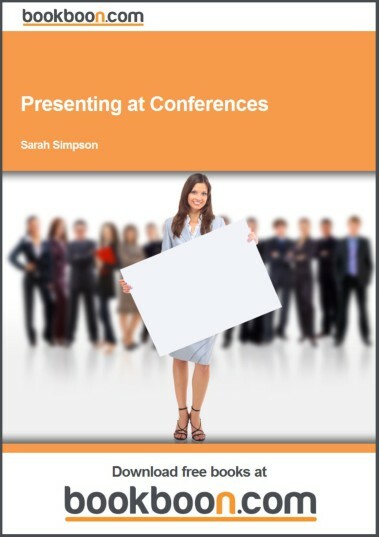 Presenting at conferences is a great marketing strategy. Free eBook from bookboon.com, as always there is advertizing in the eBook to fund publication. Google AdWords manager template is a great format to manage your paid Google Ad Words campaigns. Looking at each stage of the marketing funnel. 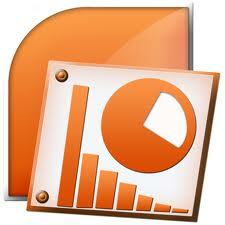 Monthly marketing reporting template is a great way to present your monthly marketing report as data. Monthly marketing reporting template is great for a visual marketing report. 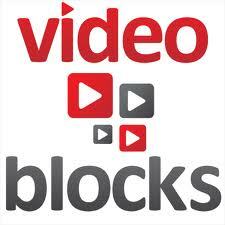 Education.VideoBlocks.com is a database of royalty free and copyright safe multimedia clips that students and teachers can legally download and use in a variety of video editing and media projects. Through an affordable subscription to VideoBlocks, teachers, students and schools get instant access to unlimited downloads of stock video, motion backgrounds, production music, sound effects, After Effects templates and much more. Enhance your brand strategy by using Facebook effectively. Attract and capture more leads using these proven “magnets. From the marketing experts at InfusionSoft. By the great folks at Hubspot, the free ebook introduction to email marketing. Reading marketing resources strategy books can be time consuming and daunting. That’s why we’ve compiled a list of 100 Print Advertising Ideas so you can get some invaluable information in just a 5 minute read. Some of these ideas will be applicable to your tutor business and some will not. When you see a point that will help your business grow, make sure to think about and expand that point. Sometimes the thoughts that stem from a specific point can be more valuable than the point itself. ebook produced by act on software containing useful tips on marketing strategy. Copywriting is extremely important. Copywriting is salesmanship in print. The headline used to attract the prospect accounts for 80% of the ad. An intriguing headline is often the difference between reeling in a potential customer or losing them. Good copy creates interest and interest leaves people with the desire to learn more about your offer. Below are 100 copywriting marketing resources ideas to help you improve your headlines. Some of these ideas will be applicable to your tutoring business and some will not. When you see a point that will help your business grow, make sure to think about and expand that point. Sometimes the thoughts that stem from a specific point can be more valuable than the point itself. Some of these marketing resources ideas will be applicable to your tutoring business and some will not. When you see a point that will help your business grow, make sure to think about and expand that point. Sometimes the thoughts that stem from a specific point can be more valuable than the point itself. A lead has no value if you are not making offers. 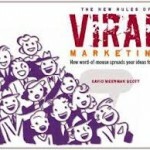 Here’s 100 Offer Marketing Ideas to help you increase the conversion rates and quality of the offers you make to potential customers.